New York, The Reed Foundation Poetry Chapbook Series & The DIA Art Foundation., 1988, First Edition 1/350. (ISBN: 0-944521-10-X) Illustrated Wrappers, 12mo, 32pp, no illustrations. Designed by Jean Foos. 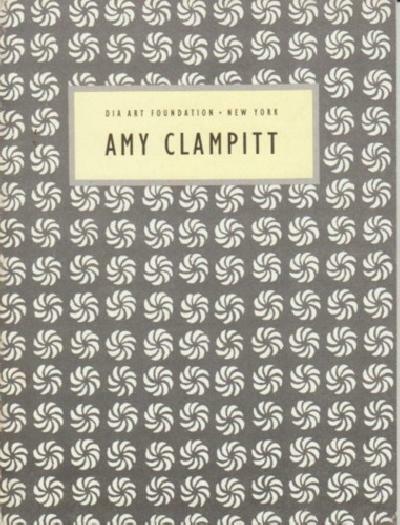 Published in conjunction with a 1988 reading at New York's DIA Art Foundation, this seventh volume in The Reed Foundation Poetry Chapbook Series "Readings in Contemporary Poetry" is devoted to nine short works by Amy Clampitt. A handsome example of this compact chapbook limited to three hundred and fifty copies.. Near Fine.